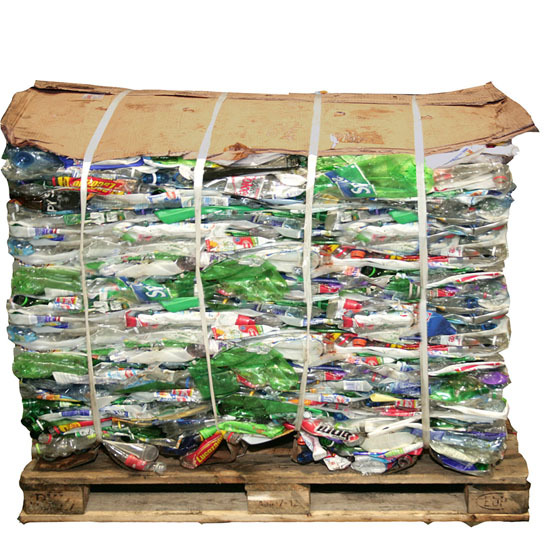 Can bale a variety of waste products including plastic bottles, textiles and heavy duty materials. 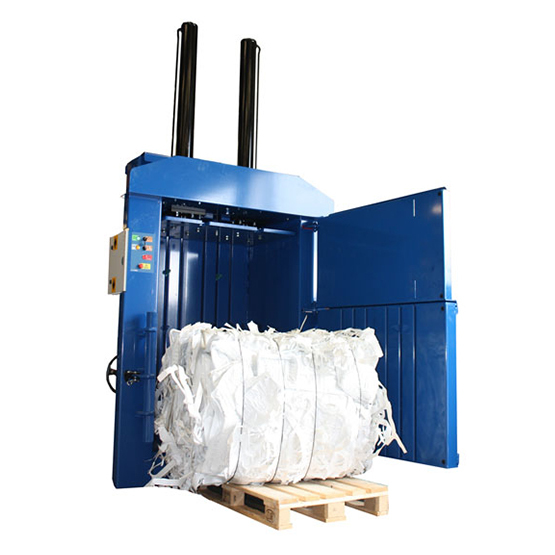 Extended cyclinders produce a more compact bale. 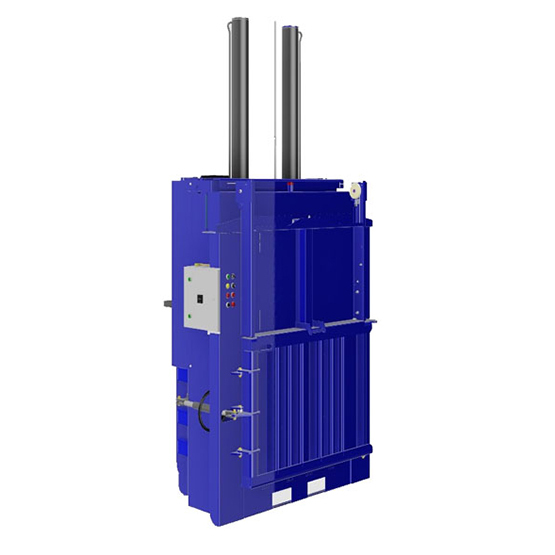 Available with 220 – 240 volt single phase power supply.